Gorgeous, classical dress from Make Way. 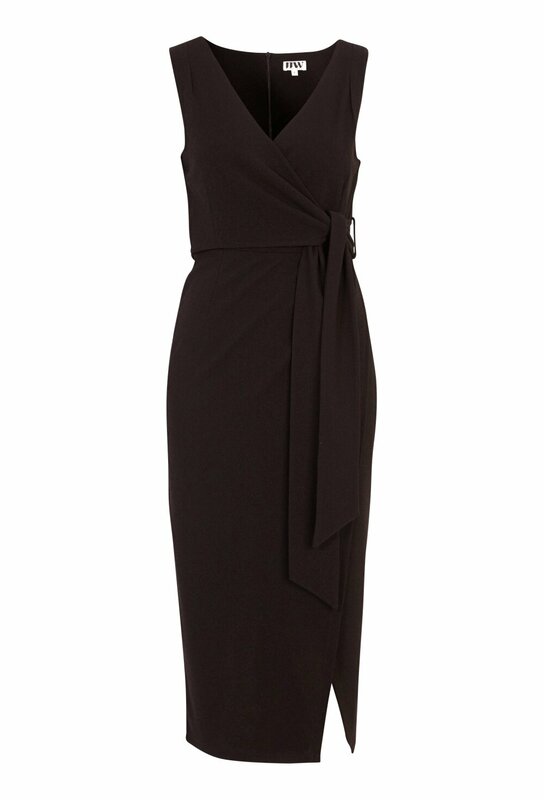 - Wrap dress that ties under the bust. - Made with a soft, comfortable, and stretchy quality. - Concealed zip at the back. - Length of the dress from shoulder: 116 cm, in size S.